This is the style of Chardonnay with which you are likely most familiar. “Buttery” Chardonnays get that flavor profile from a process called malolactic fermentation, in which malic acid is converted into lactic acid during during the winemaking process. This conversion softens the acidity of the wine, bringing a butter-like flavor to the palate. This style of Chardonnay is also often aged in a significant percentage of new oak before release, so the finished wine tends to be full-bodied with oak-influenced flavors like vanilla. While the style is now a bit “old-school” in terms of what’s on the market today, there’s nothing quite like a buttery Chardonnay—and if your mother holds true to those flavors, then by all means don’t deprive her! A Napa Valley classic in this style would be the Rombauer Vineyards Proprietor Selection Chardonnay. For a while in California, we were seeing a bit of backlash from winemakers against the buttery Chardonnay style—the term “unoaked” Chardonnay stated popping up on tasting menus and wine lists. 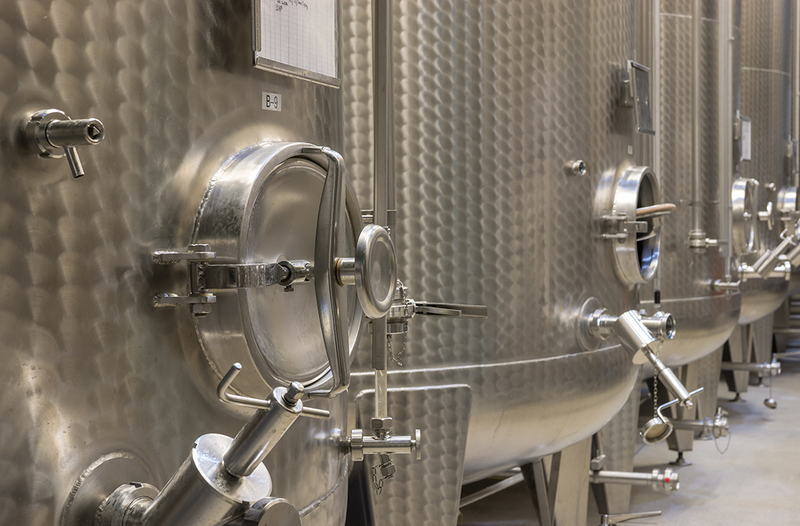 In the complete opposite fashion of a buttery Chardonnay, unoaked Chardonnays are fermented and aged in stainless steel tanks. Choosing this vessel for fermentation and aging yields a very different style of Chardonnay that seeks to show off the grape’s acidity and freshness. 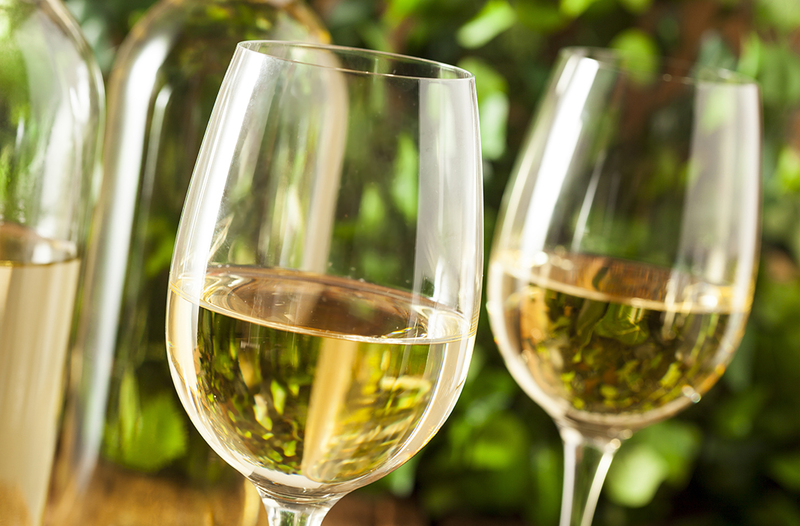 For this reason, unoaked Chardonnay tends to be brighter and more fruit-forward (without the heavier oak notes), with a crisp and refreshing appeal on the palate. Because these wines typically do not undergo malolactic fermentation, you won't get those buttery notes either. A classic from Sonoma in this style would be the Williams Selyem Unoaked Chardonnay. While I don’t think the wine industry has given this style of Chardonnay its own categorical name, I am calling it the “Hybrid Chardonnay,” as that's exactly what it is—a hybrid of the two aforementioned styles. Hybrid Chardonnays strike a balance between fresh acidity with bright fruit flavors and full-bodied appeal with buttery/oaky notes. 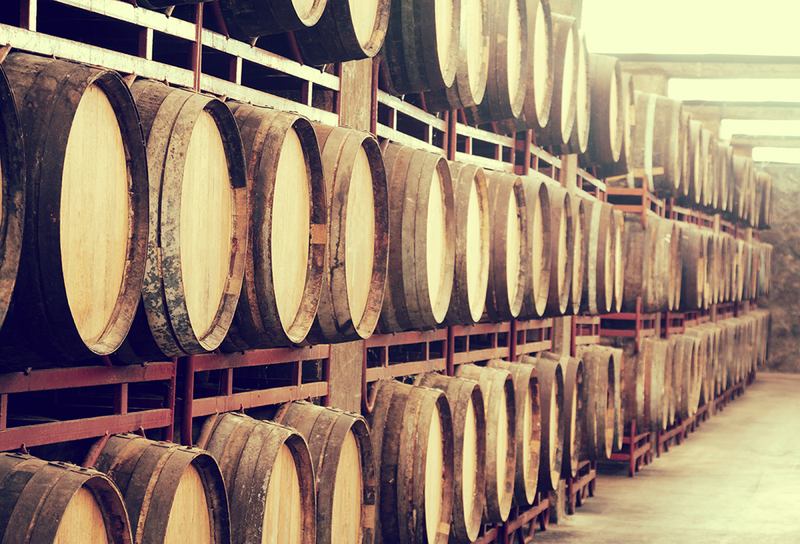 This is often achieved by varying the vessels for fermentation (using stainless steel or neutral oak), putting the wine through varying degrees of malolactic fermentation, aging the wine in either neutral or a small percentage of new oak and stirring of the lees. And when grown in a perfectly cool but sunny climate like Sonoma County’s Russian River Valley, these Chardonnays can still show off fresh acidity and crispness with ripe fruit flavors. A classic hybrid Chardonnay that is one of my personal favorites is the Ramey Cellars Russian River Valley Chardonnay.